We are officially opening up shop at 185 E Center St in Ivins, UT. We are located right on the Ivins round-about at the intersection of 200E and Center St., next (S) to the IceBox. 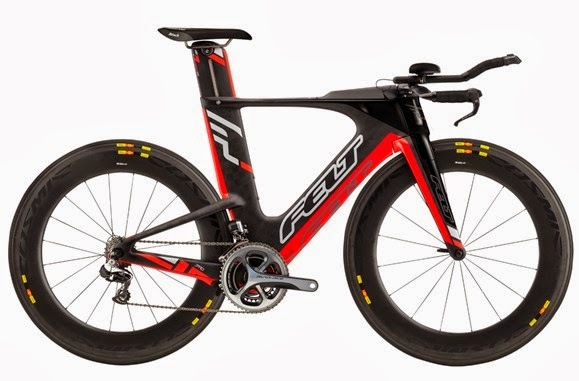 In addition, we are adding some new brands including Felt Bicycles, Stages Cycling Power Meters, Pearl Izumi, Honey Stinger. email info at dh313 dot com or call (435) 319-0011 to schedule an appointment for mechanic work, bike fitting, demo rides, general product interest, and bike builds.